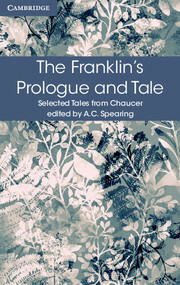 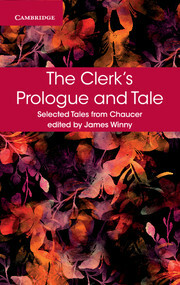 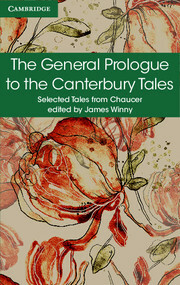 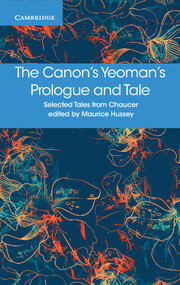 This edition includes the full, complete text of The Reeve's Prologue and Tale and The Cook's Prologue and the Fragment of his Tale from the highly-respected Selected Tales series. 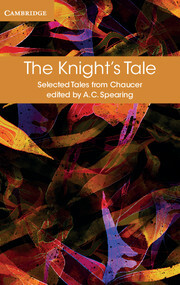 In the original Middle English, this edition includes an in-depth introduction by A. C. Spearing and J. E Spearing, detailed notes and a comprehensive glossary. 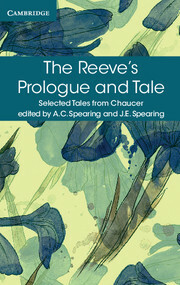 The complete text of The Reeve's Prologue and Tale and The Cook's Prologue and the Fragment of his Tale in a stunning new design. 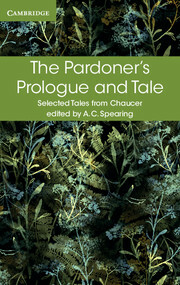 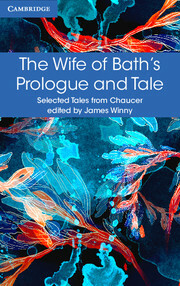 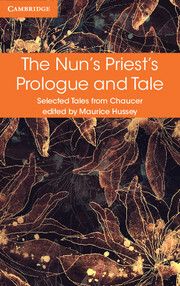 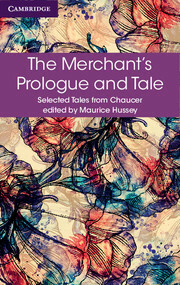 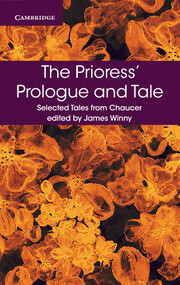 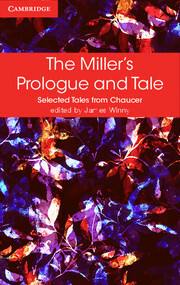 Complete with an in-depth introduction by A. C. Spearing and J. E. Spearing providing historical context and aiding understanding of Chaucer’s poetic devices and literary style.